About Us - Youngsville Truck Tires & Services Inc.
Youngsville Truck Tires & Services provides high quality mechanical and tire services for medium/heavy duty trucks and trailers. At Youngsville Truck Tires & Services, Inc., we are committed to providing professional and quality service that exceeds your expectations. When you need reliable and affordable work done quickly, efficiently and with care and expertise, you can depend on Youngsville Truck Tires & Services to get the job done right. 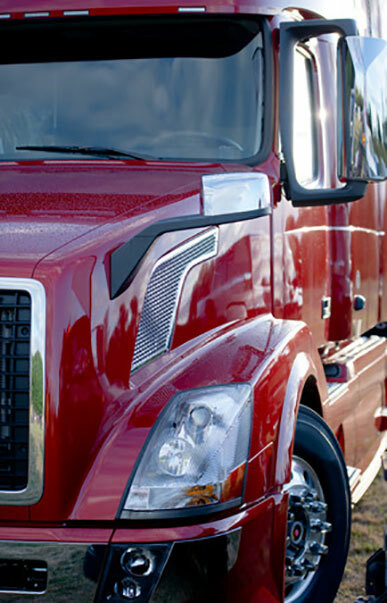 Youngsville Truck Tires & Services, Inc. employs highly skilled mechanics and technicians. A combination of years of experience and professional workmanship is how we ensure that every customer leaves satisfied. Our customers know us for our integrity and quality. We have a track record for exceeding our customers’ expectations.